Below you fill find all funeral homes and cemeteries in or near Vienna. Vienna is also known as: Maries County / Vienna city. Zip codes in the city: 65582. Maries County funeral flowers can be purchased from one of the local funeral shops we partner with. At Millard Family Chapels, we are Proud of our Heritage. One of our locations has been serving families continuously for over 100 years. As a family owned business we believe it’s important to be involved in the communities we serve. Some of the notable people born here have been: (byron humphrey). It was noted by Bell Banner on October 31st, 2018 that Olivia Catherine Webb (Lock) died in Vienna, Missouri. Ms. Webb was 98 years old. Send flowers to express your sorrow and honor Olivia Catherine's life. It was reported on October 3rd, 2018 that Alvin Joseph "Al" Schwartze died in Chester, Virginia. Schwartze was 79 years old and was born in Vienna, MO. Send flowers to express your sympathy and honor Alvin Joseph "Al"'s life. It was noted by Bell Banner on September 26th, 2018 that Elmo Franks died in Vienna, Missouri. Franks was 87 years old and was born in Mountain View, AR. Send flowers to express your sorrow and honor Elmo's life. It was written on September 12th, 2018 that Norma Marie Krenning (Honse) passed on in Harlingen, Texas. Ms. Krenning was 75 years old and was born in Vienna, MO. Send flowers to express your sorrow and honor Norma Marie's life. It was reported on September 12th, 2018 that Norna Marie Krenning (Honse) passed away in Harlingen, Texas. Ms. Krenning was 75 years old and was born in Vienna, MO. Send flowers to express your sorrow and honor Norna Marie's life. It was disclosed by Bell Banner on September 5th, 2018 that Edward James "Ed" Crider perished in Vienna, Missouri. Crider was 68 years old. Send flowers to express your sorrow and honor Edward James "Ed"'s life. It was disclosed by Bell Banner on September 5th, 2018 that Frances Irene Falter (Deeken) died in Vienna, Missouri. Ms. Falter was 78 years old. Send flowers to express your sympathy and honor Frances Irene's life. It was disclosed by Bell Banner on May 30th, 2018 that Samuel Jerry "Tommy" Thompson passed on in Vienna, Missouri. Thompson was 79 years old and was born in Fort Worth, TX. Send flowers to share your condolences and honor Samuel Jerry "Tommy"'s life. It was revealed by Bell Banner on May 23rd, 2018 that Carolyn Ann Honse (Held) passed on in Vienna, Missouri. Ms. Honse was 74 years old. Send flowers to express your sorrow and honor Carolyn Ann's life. It was revealed by Unterrified Democrat on April 25th, 2018 that William "Bill" Gleize passed away in Vienna, Missouri. Gleize was 73 years old. Send flowers to share your condolences and honor William "Bill"'s life. The population was 628 at the 2000 census. 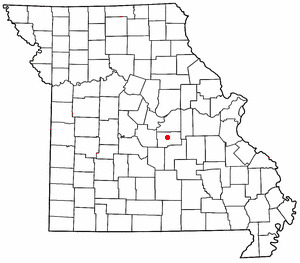 Vienna is a city in and the county seat of Maries County, Missouri County, Missouri, United States. . . .
406 S Main Street, Vienna, MO, 65582. Phone: (573)422-3022. Category: Funeral Directors. View detailed profile, contacts, maps, reports and more. Listing all funeral homes in Vienna, Missouri so you can easily send flowers to any location (same day delivery) or find any funeral service. Kordes Funeral Home, Vienna, MO : Reviews and maps - Yahoo! Local, 573.422.3022. Get Ratings, Reviews, Photos and more on Yahoo! Local. Vienna, MO Yellow Pages. 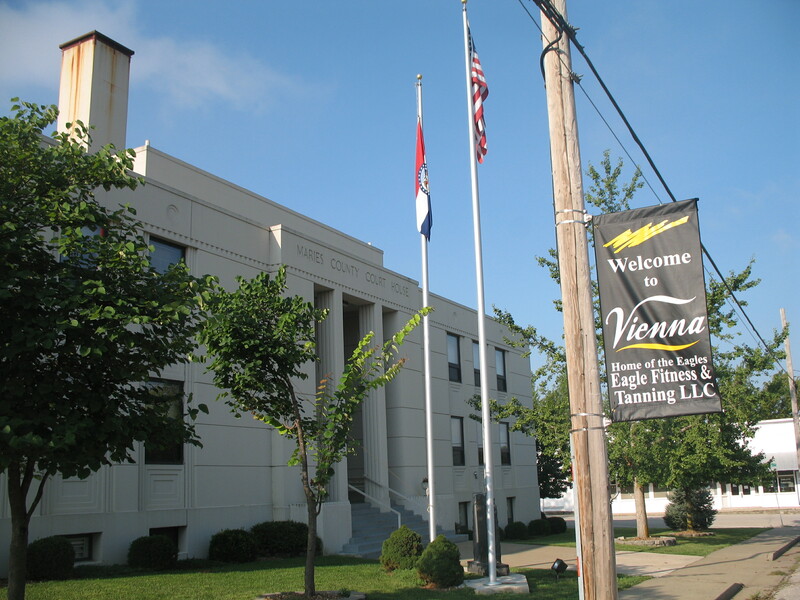 Phone numbers, addresses, maps, driving directions and reviews of Vienna, MO businesses. We work with local florists and flower shops to offer same day delivery. You will find budget sympathy flowers in Vienna here. Our funeral flowers are cheap in price but not in value.